Morocco witnessed Pope Francis’ first visit to Morocco on Saturday. 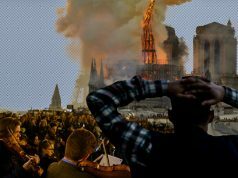 The event focused on the importance of religious peace and coexistence. 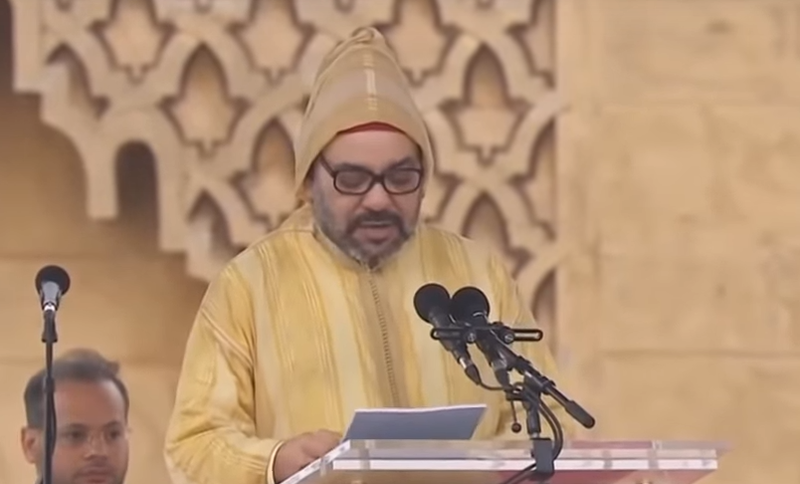 Rabat – King Mohammed VI of Morocco amazed the world as he shared his thoughts and beliefs on religious peace, tolerance, and coexistence in four languages: Arabic, English, French, and Spanish. 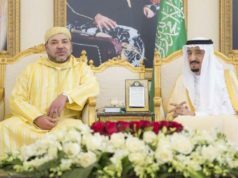 At the Hassan mosque plaza on Saturday, King Mohammed VI began his speech in Arabic, emphasizing that it was an exceptional day in Morocco for two reasons. “It is exceptional because of the visit of His Holiness Pope Francis. 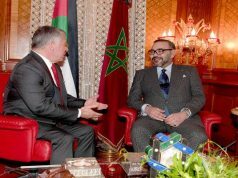 It is also exceptional because it reminds me of the historical visit the late Pope John Paul II paid to Morocco,” said the King. 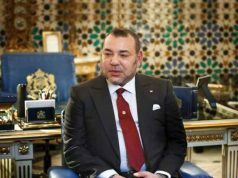 In fluent Spanish, King Mohammed VI spoke about coexistence and the “exceptional” rich diversity underpinning Moroccan civilization. 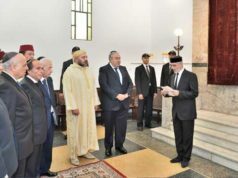 In English, the monarch called on interfaith dialogue between the three Abrahamic religions, which “were not created to be tolerant of one another out of some unavoidable fate, or out of courtesy to one another,” according to the King. The Pope’s second day in Morocco has a busy schedule. The Pope will start his day by visiting the Center for Social Services in Temara, a city near Rabat. The Pope will then meet with religious men and women in Rabat’s cathedral. 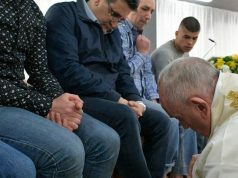 Before heading back to the Vatican, Pope Francis will celebrate the Catholic mass at the Prince Moulay Abdellah stadium in Rabat.